Next story CameraBag Cinema 3.0.210 – Video filtering, color correction, and film emulation. Previous story Posterino 3.4.1 – Create posters, collages, calendars, and postcards. 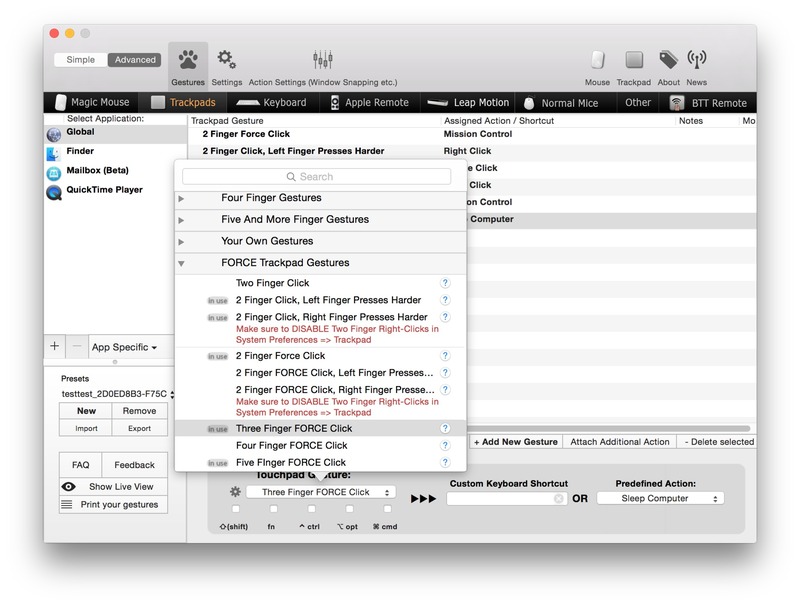 BetterTouchTool 2.270 – Customize Multi-Touch trackpad gestures.